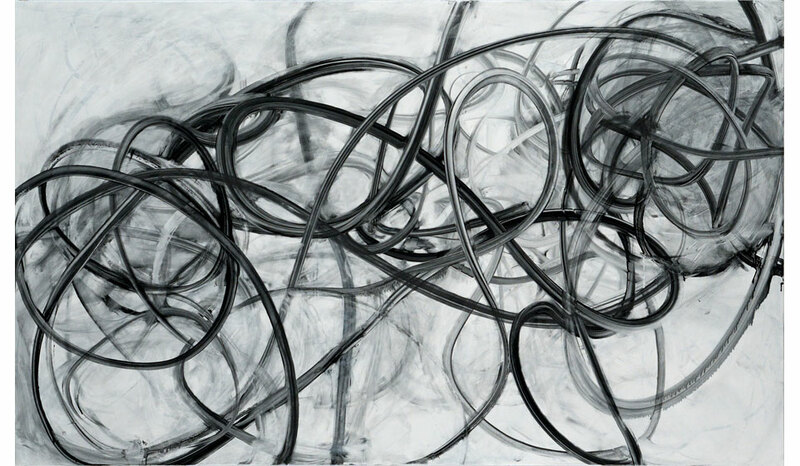 Mark Sheinkman's linear abstractions explore notions of time, space, and transition. 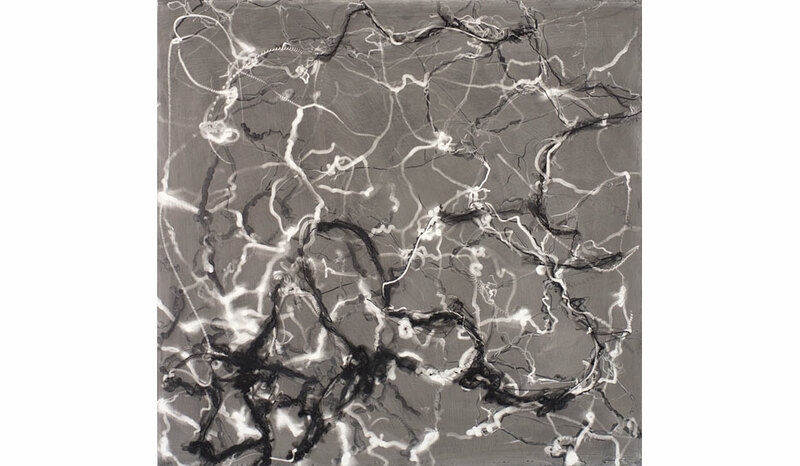 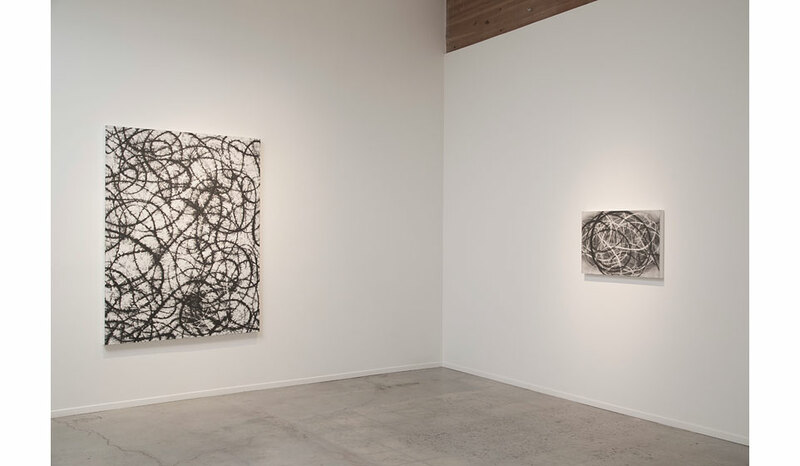 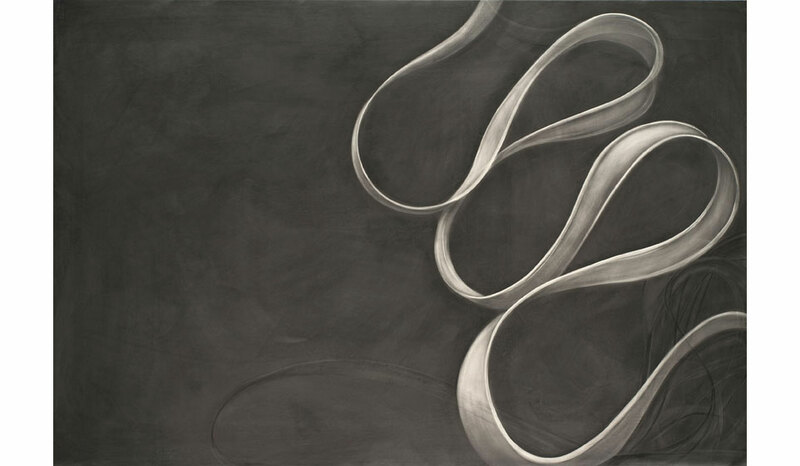 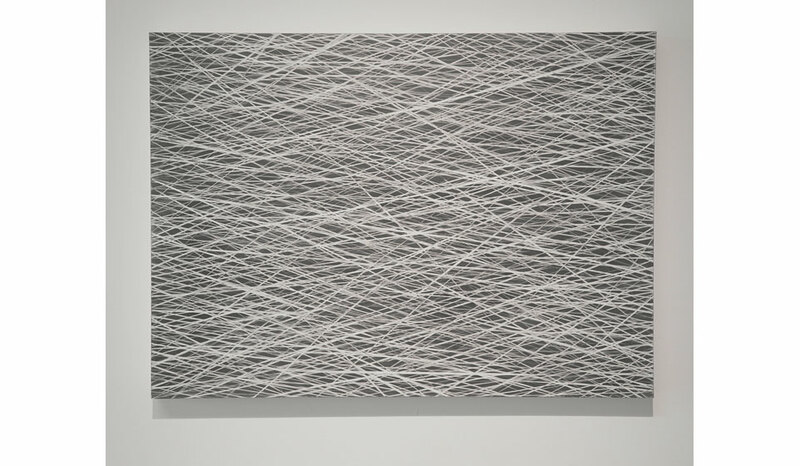 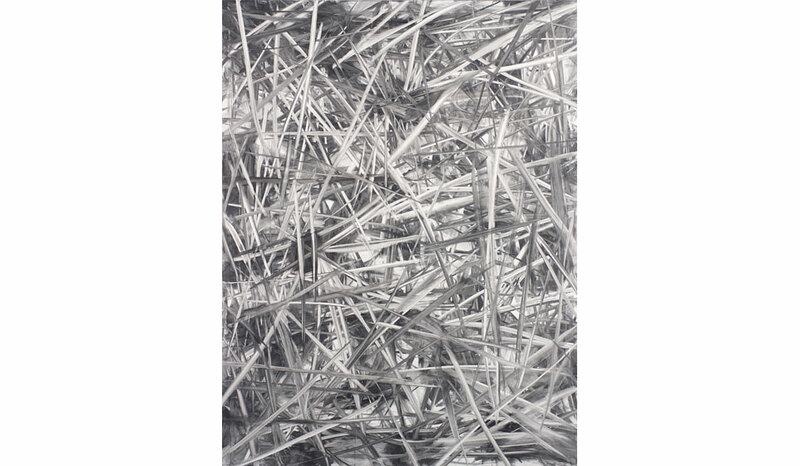 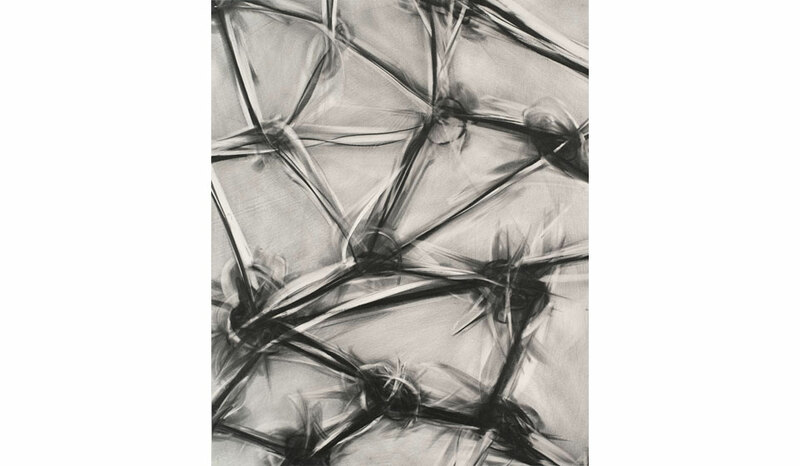 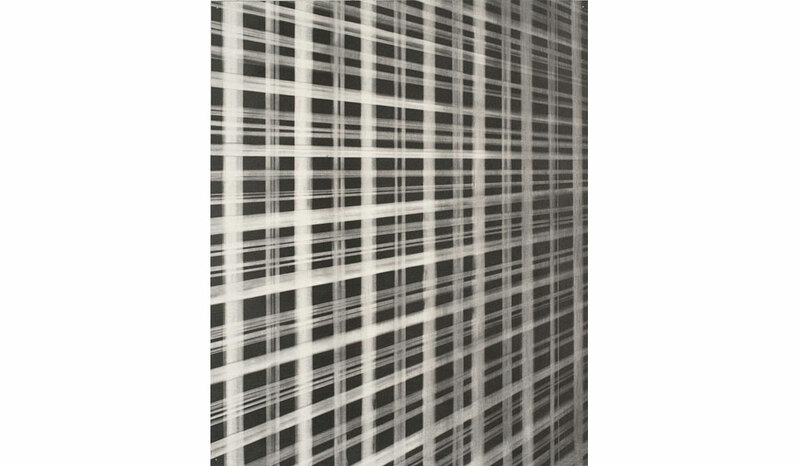 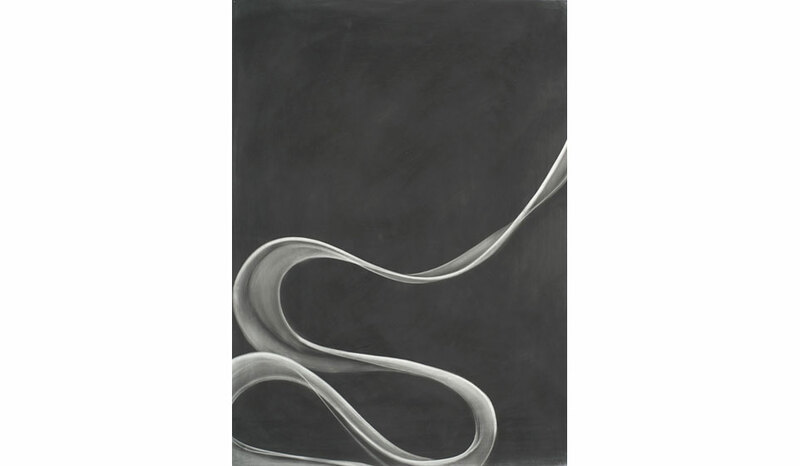 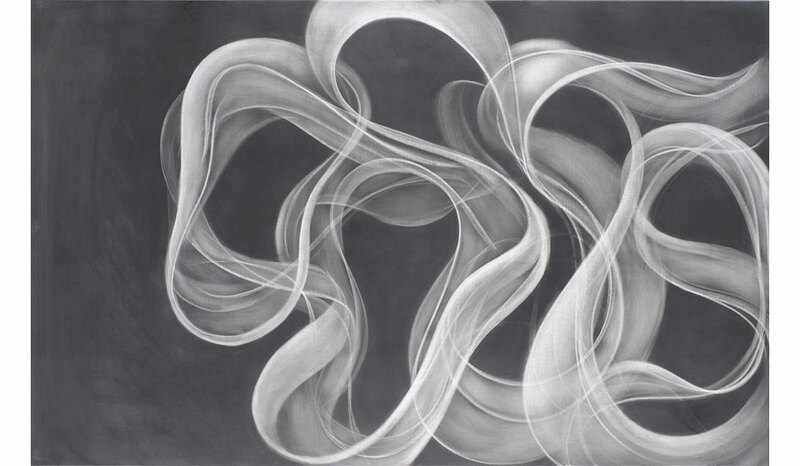 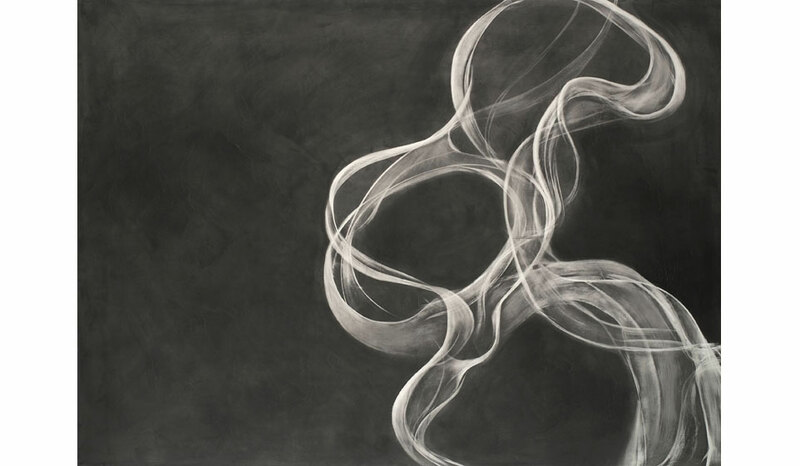 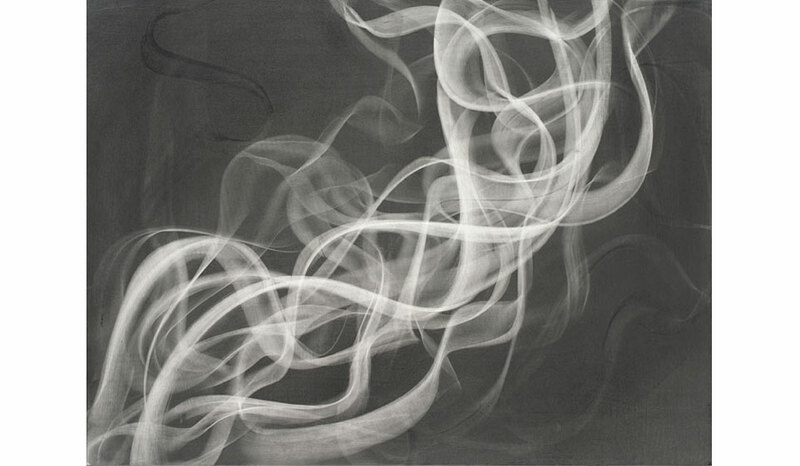 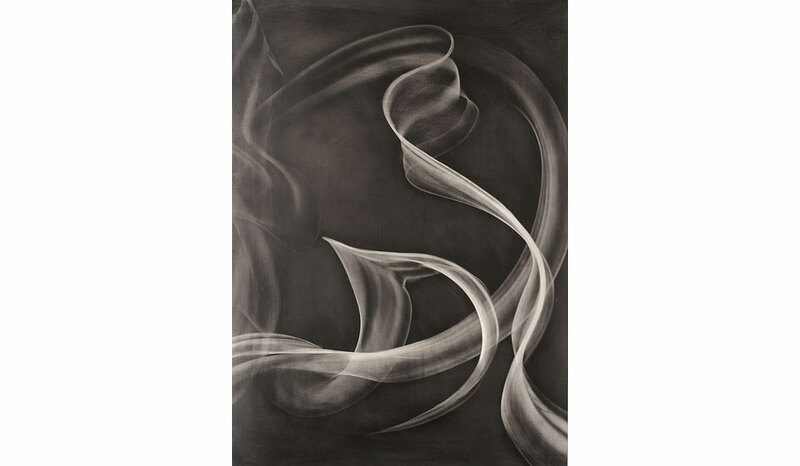 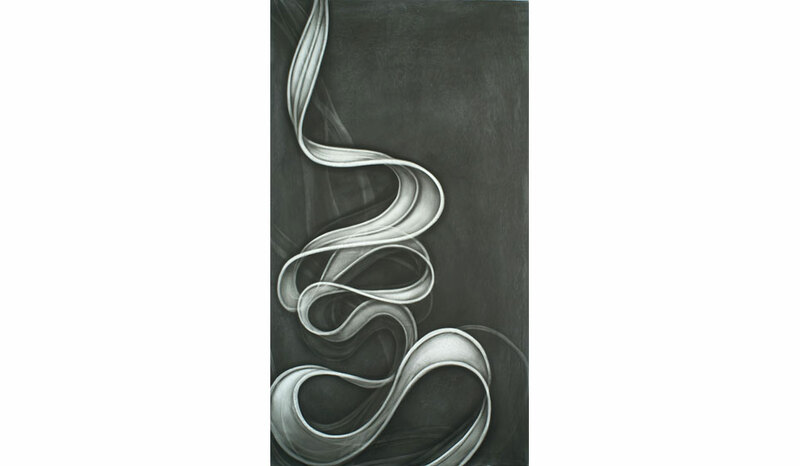 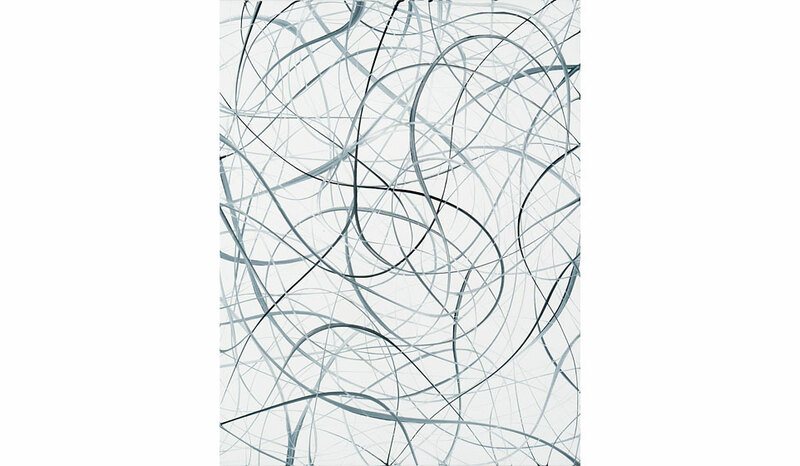 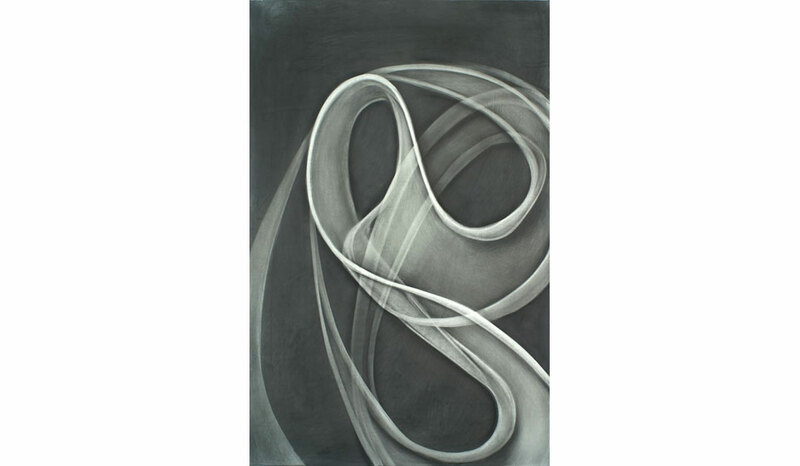 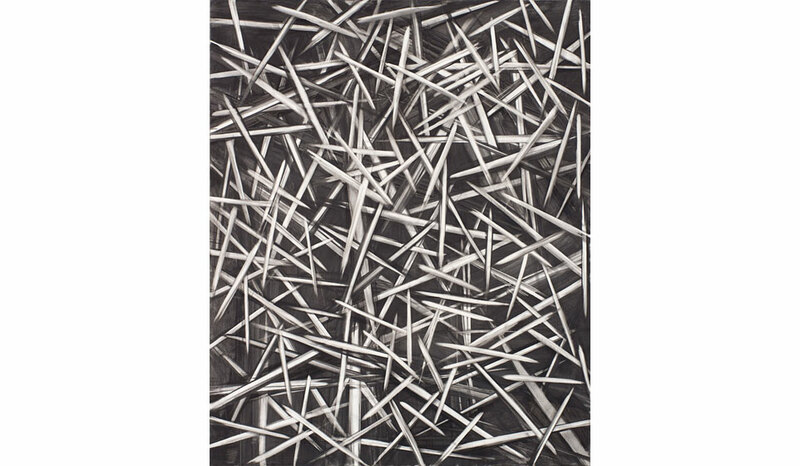 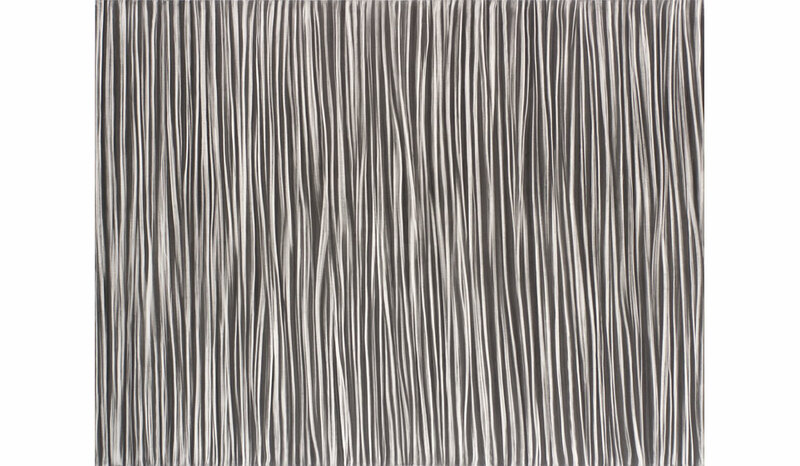 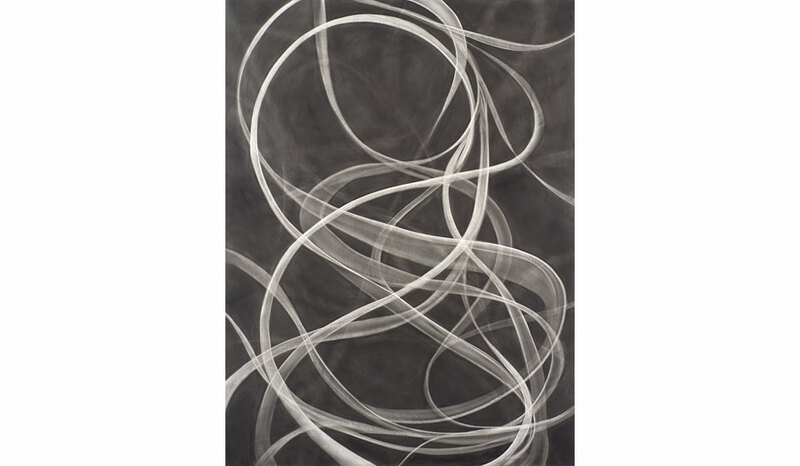 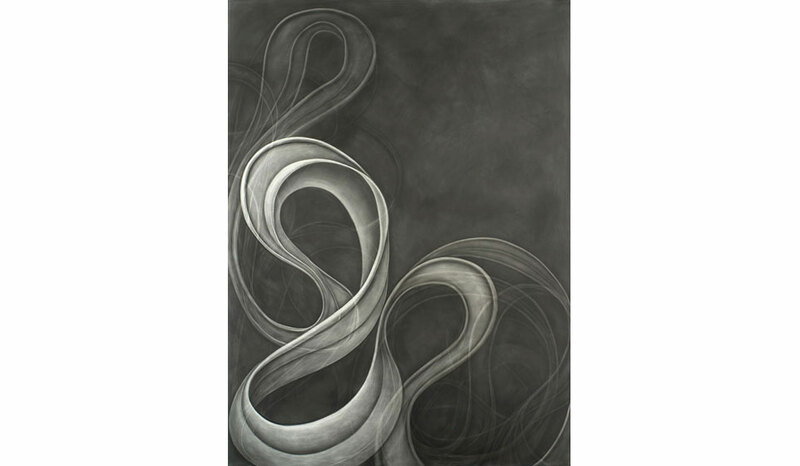 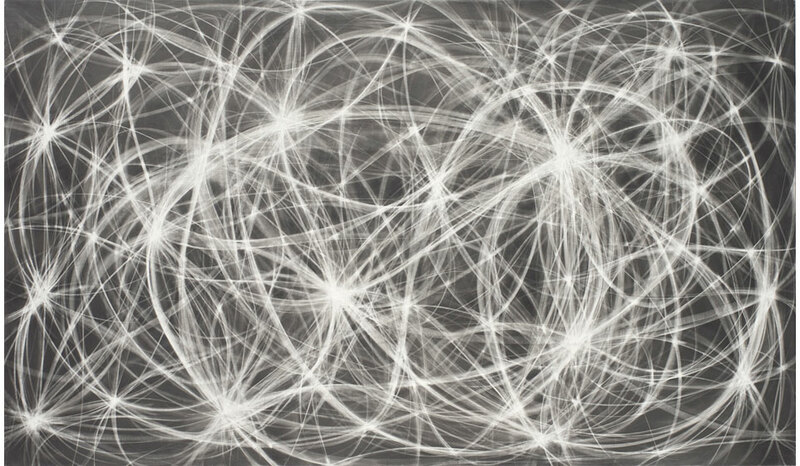 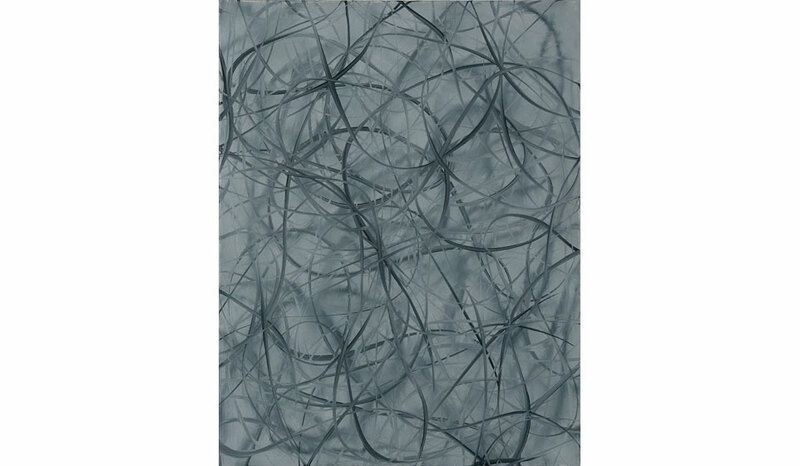 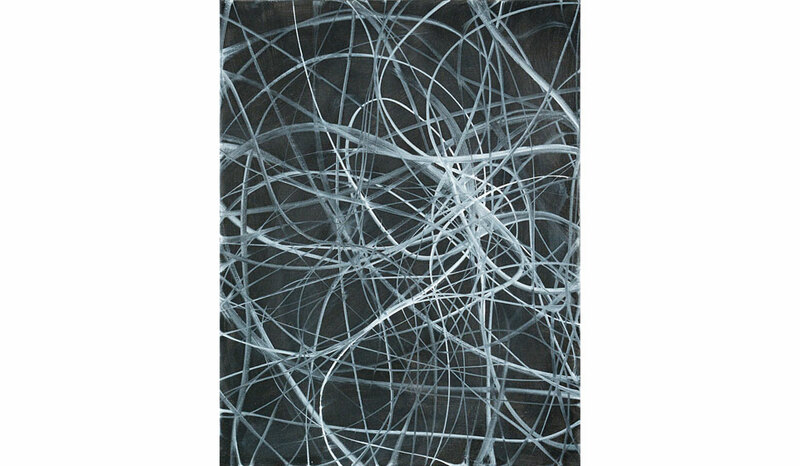 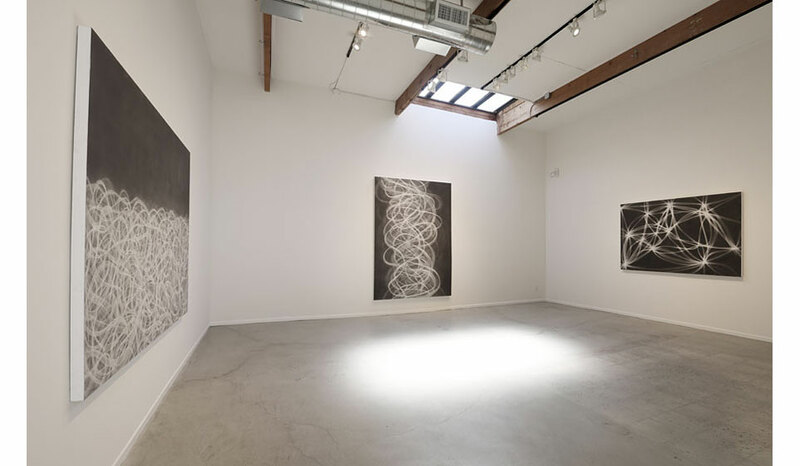 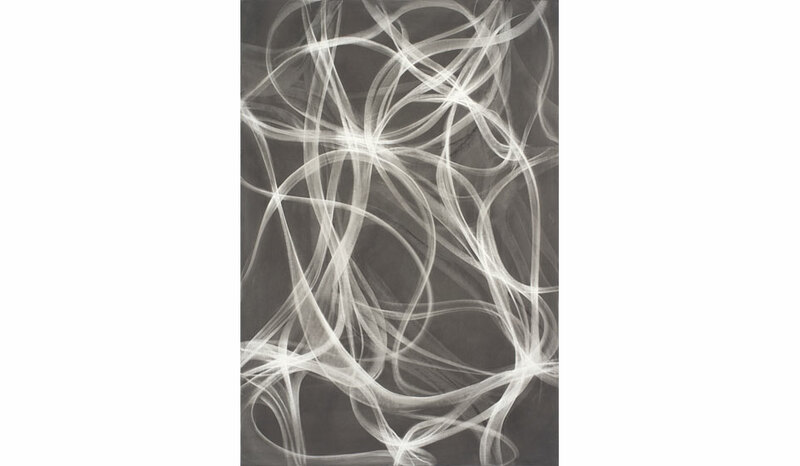 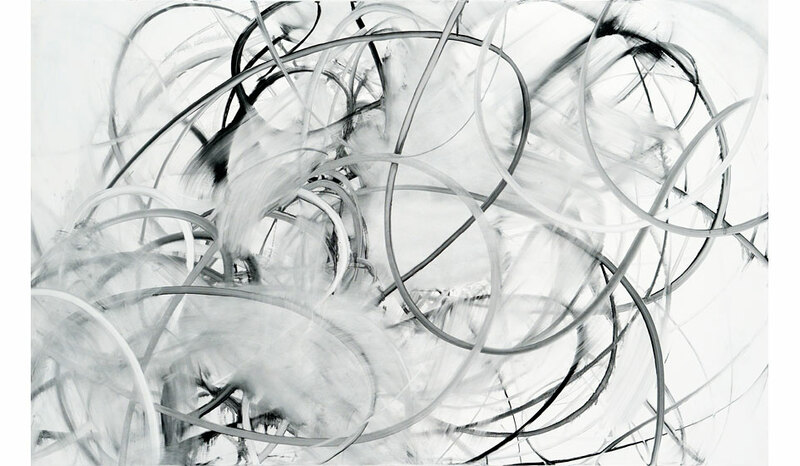 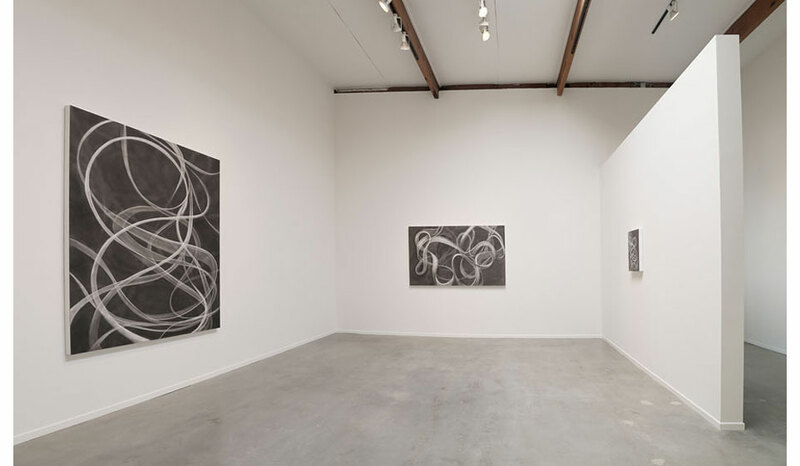 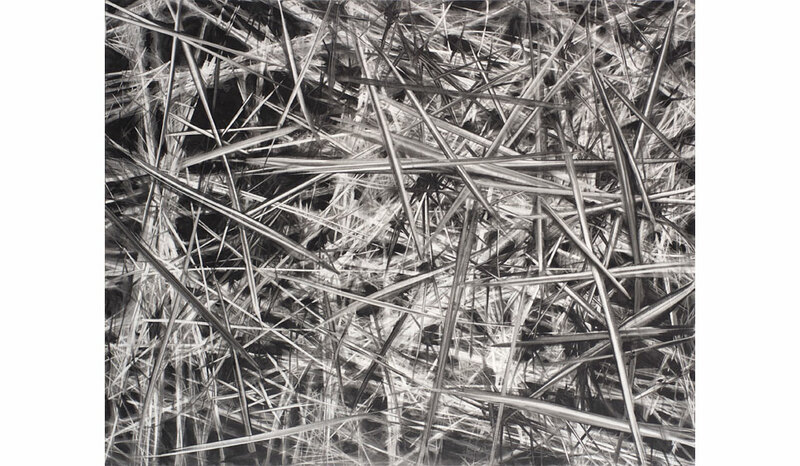 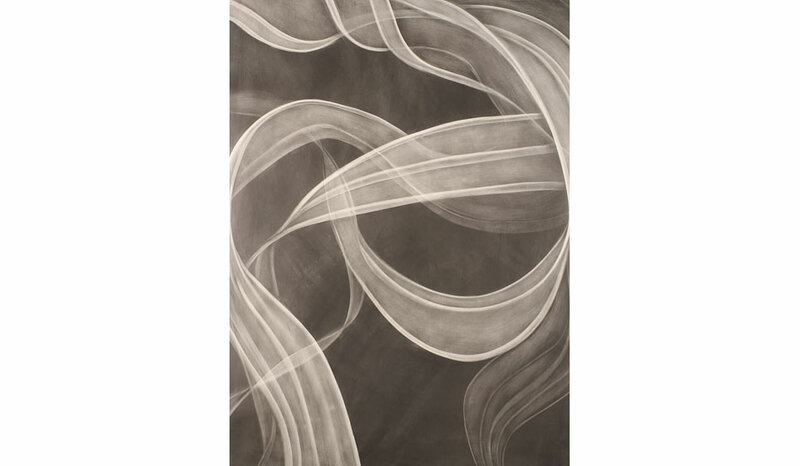 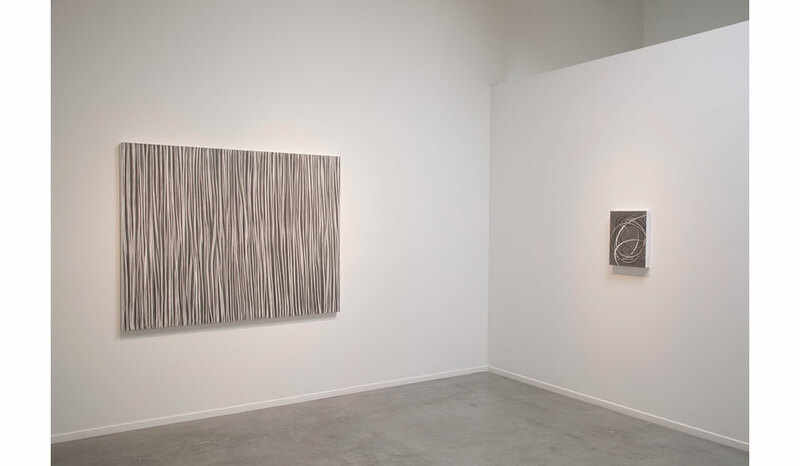 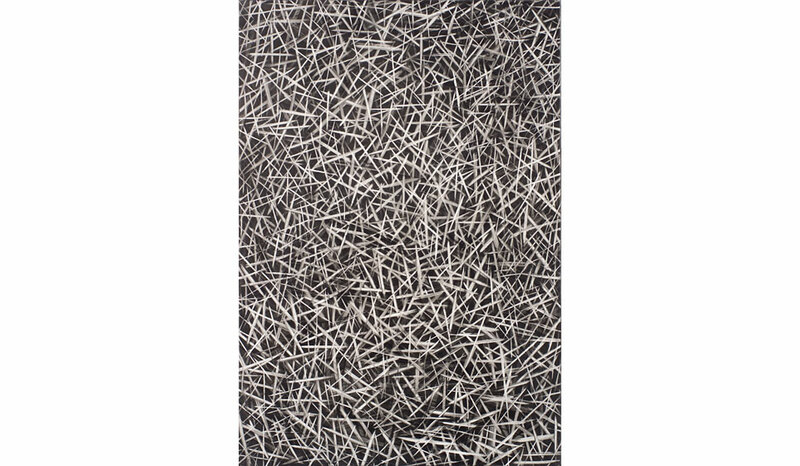 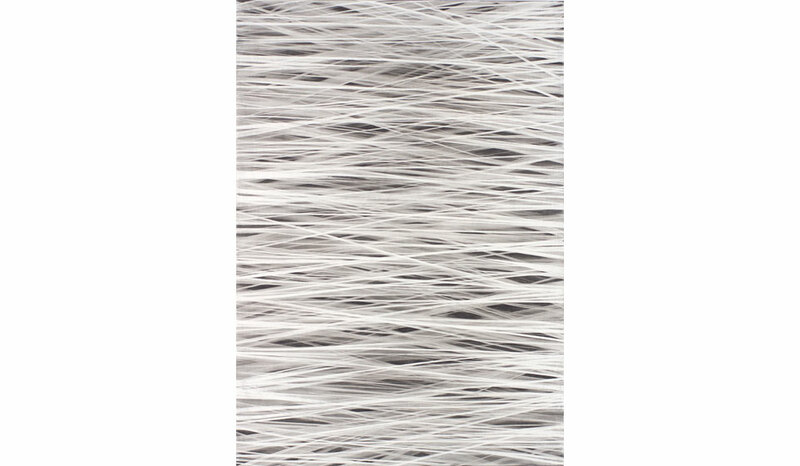 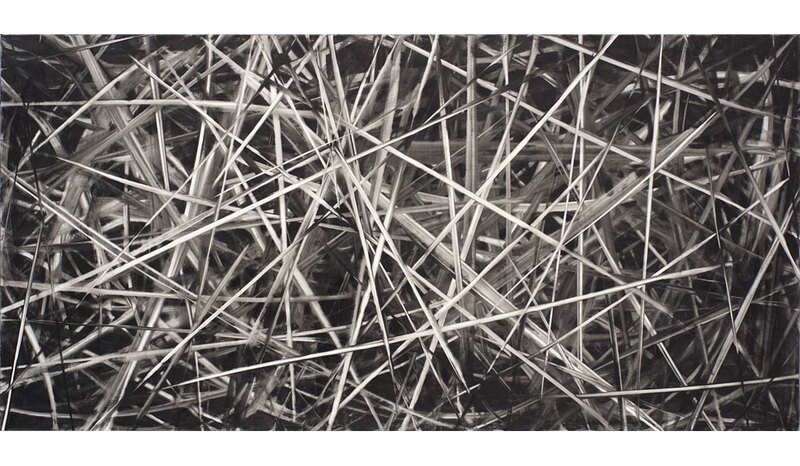 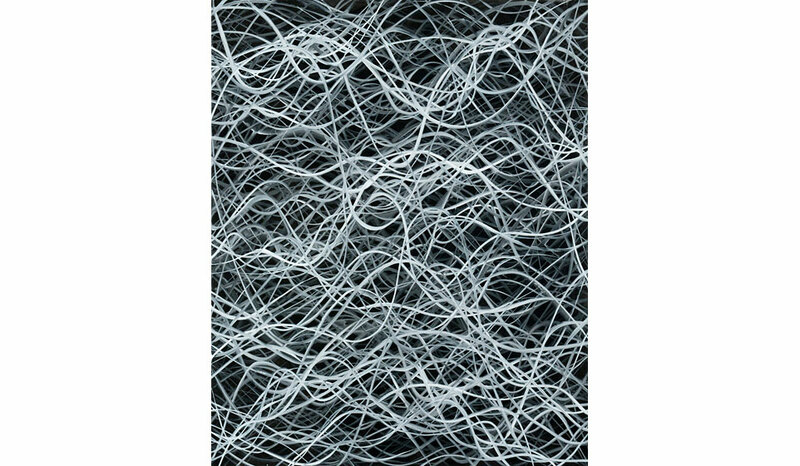 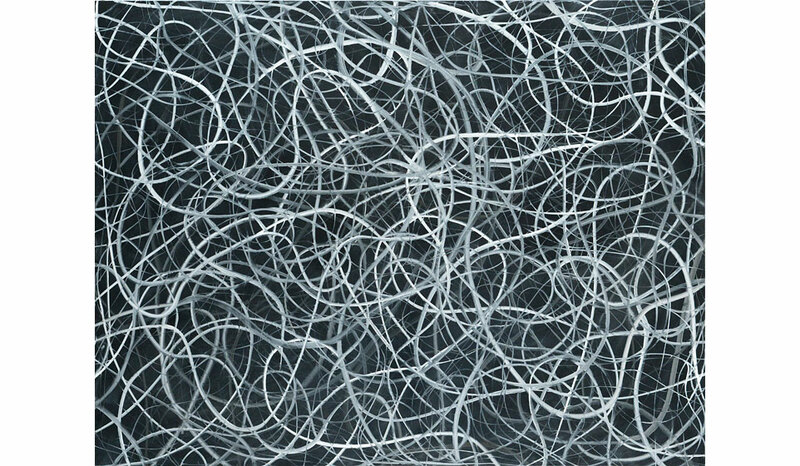 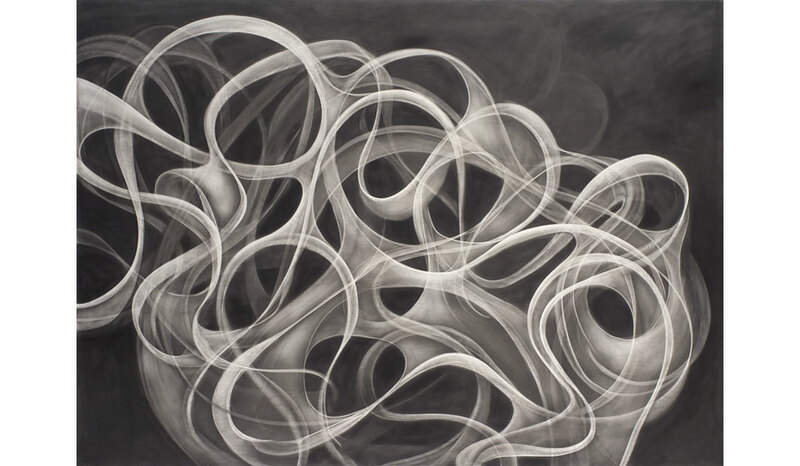 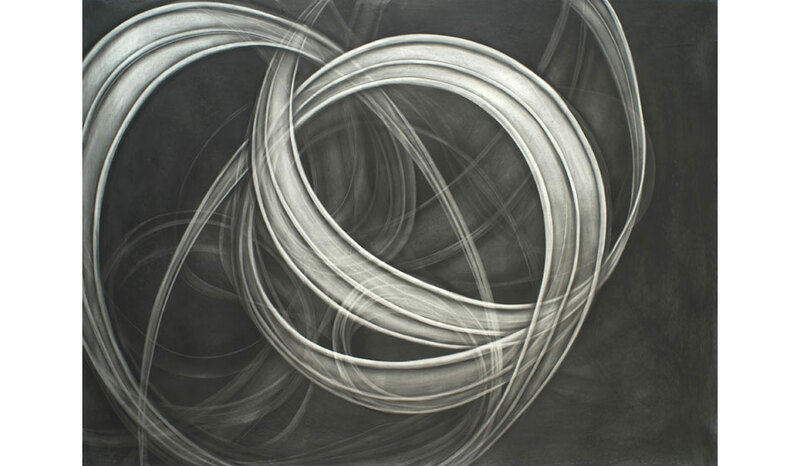 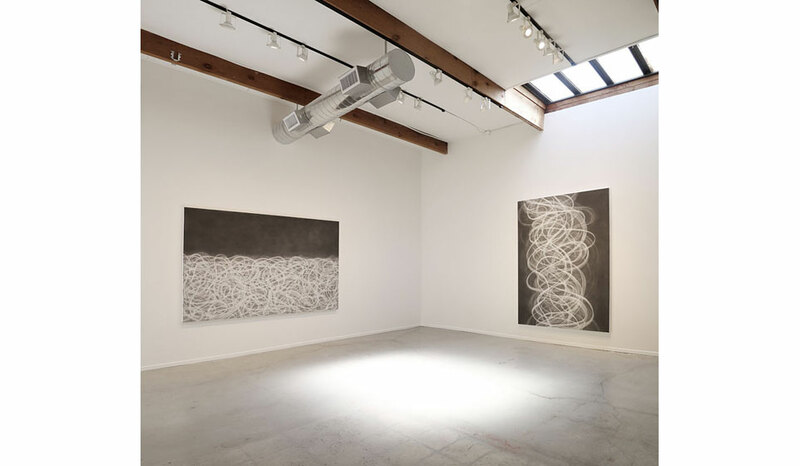 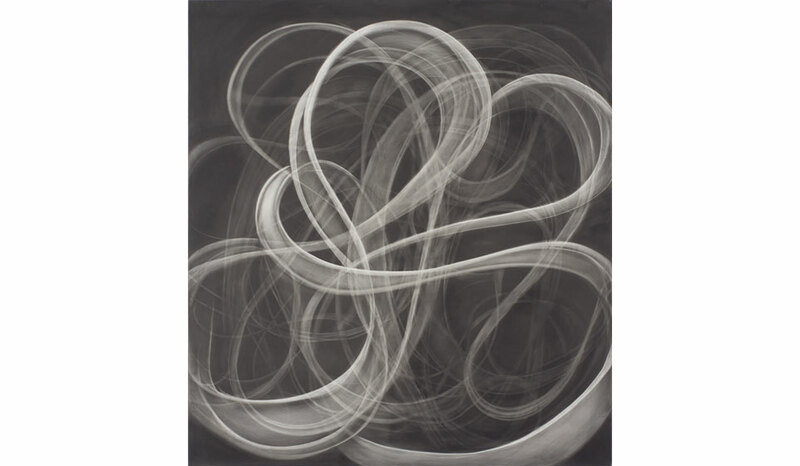 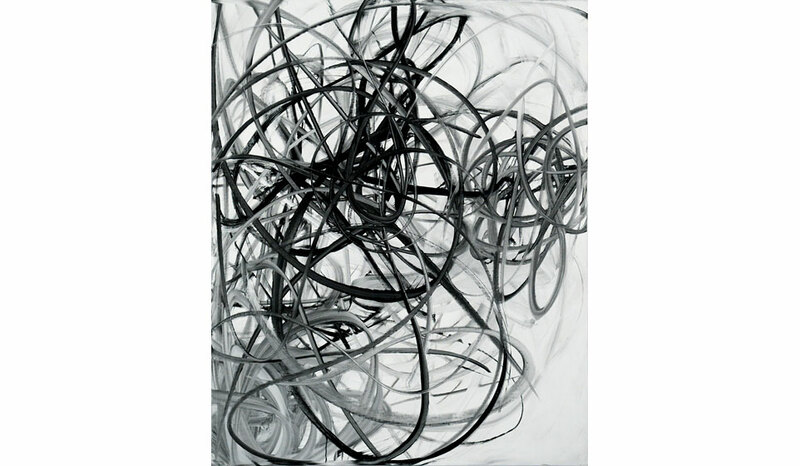 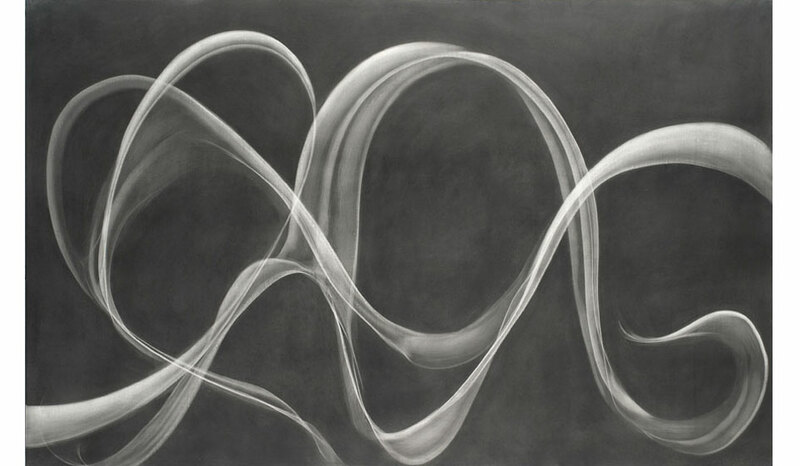 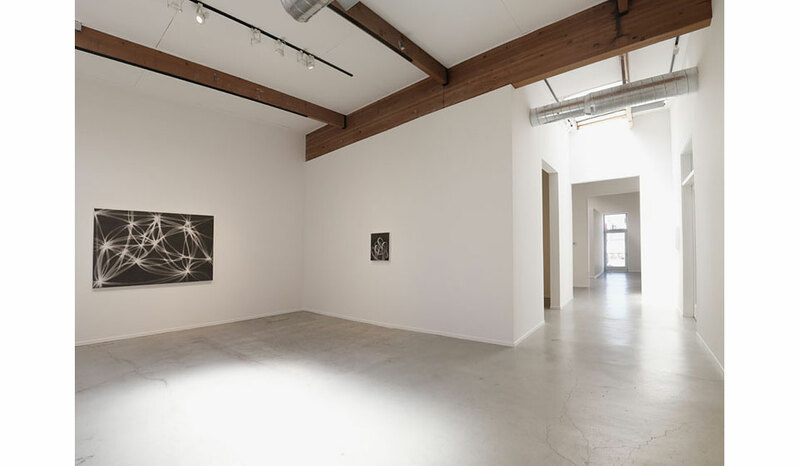 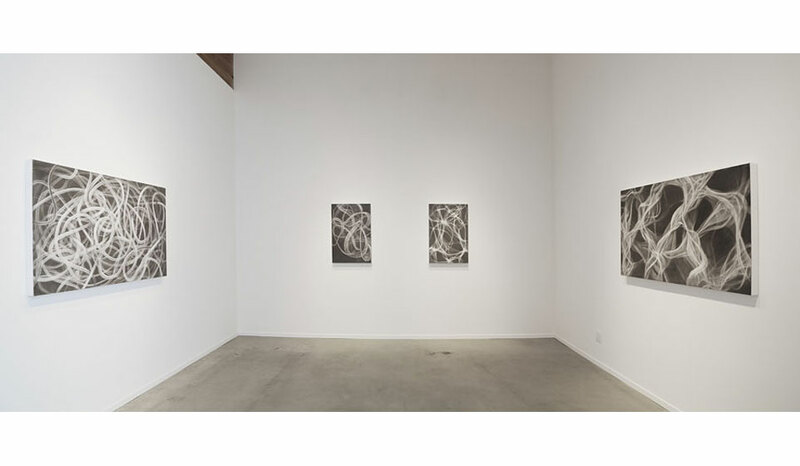 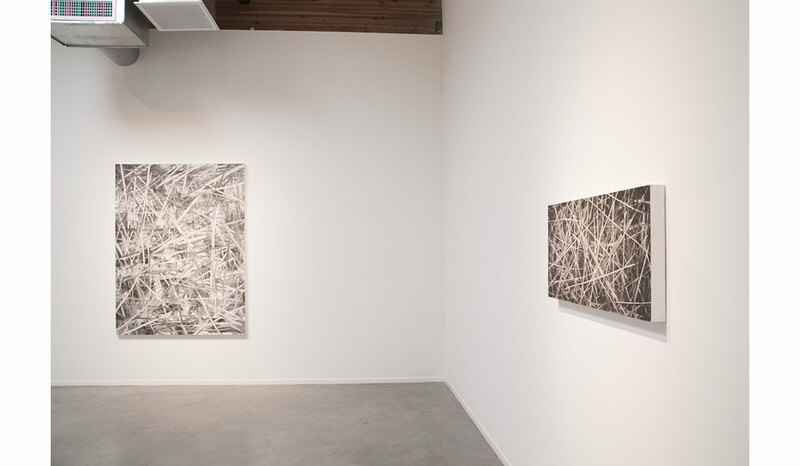 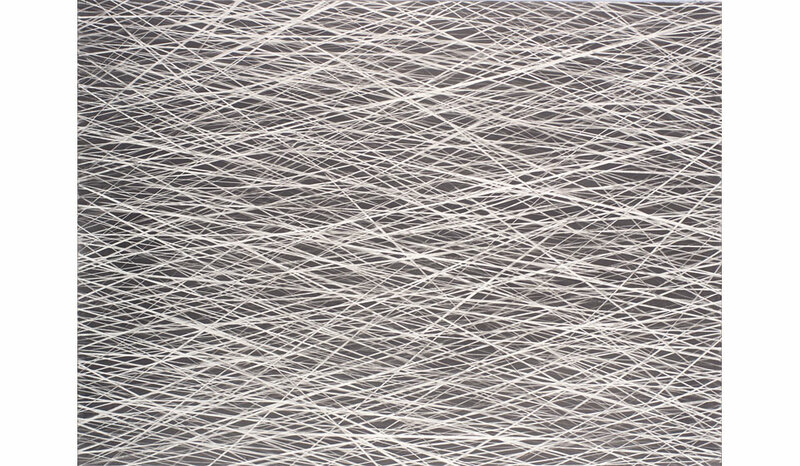 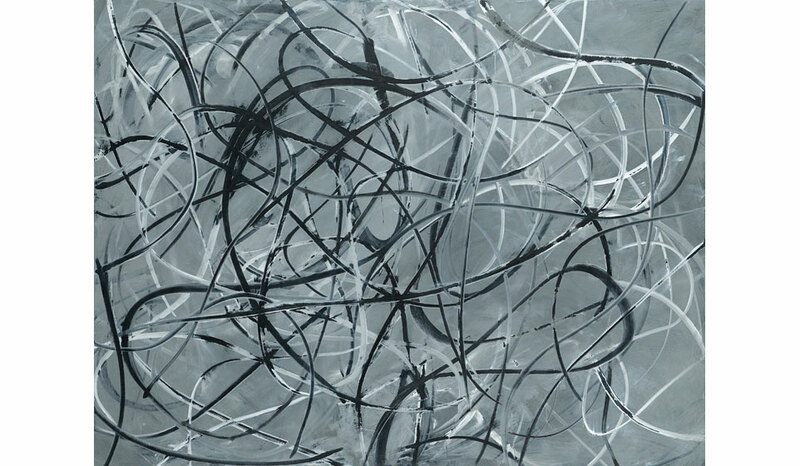 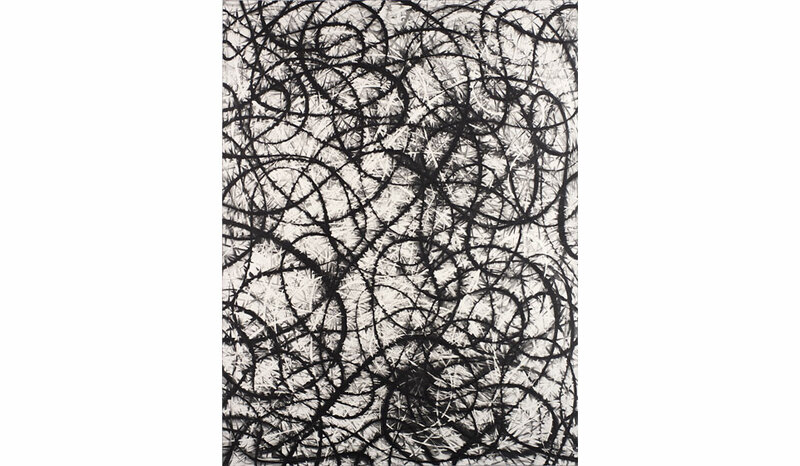 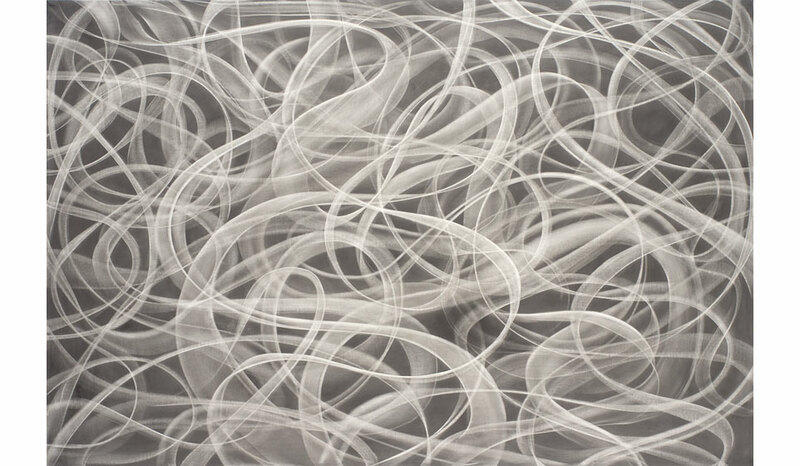 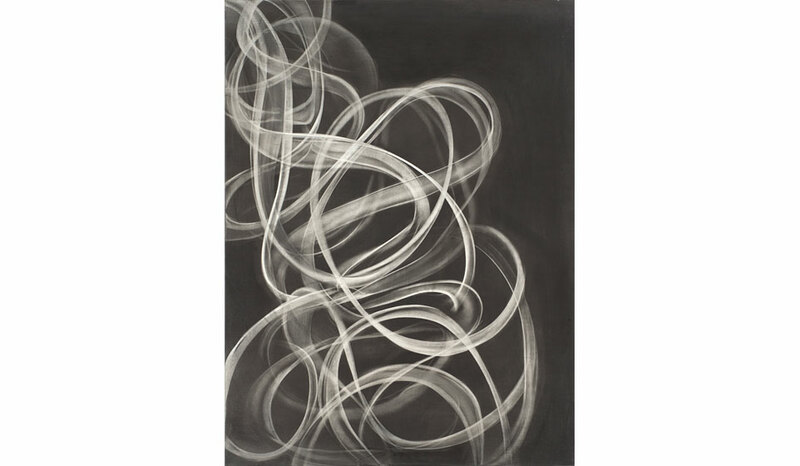 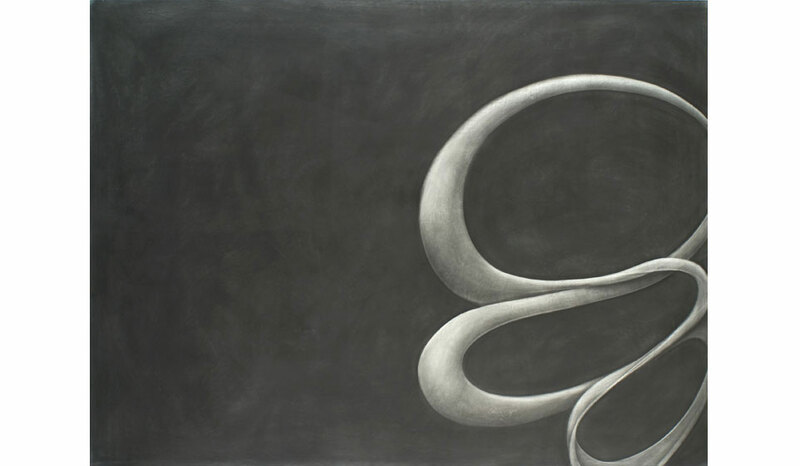 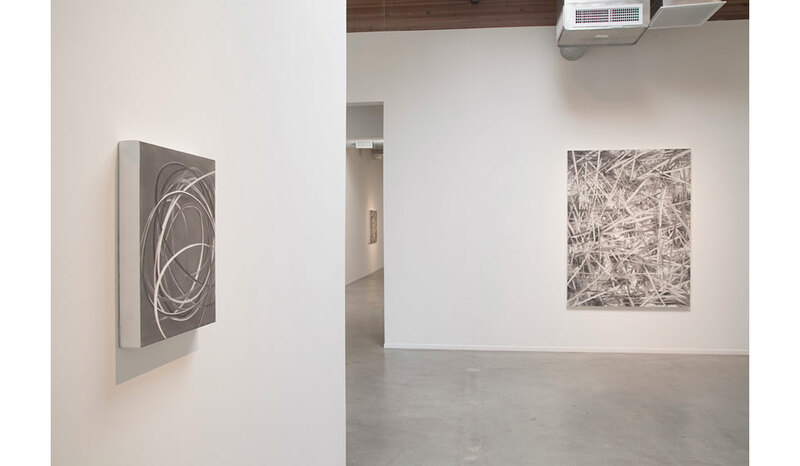 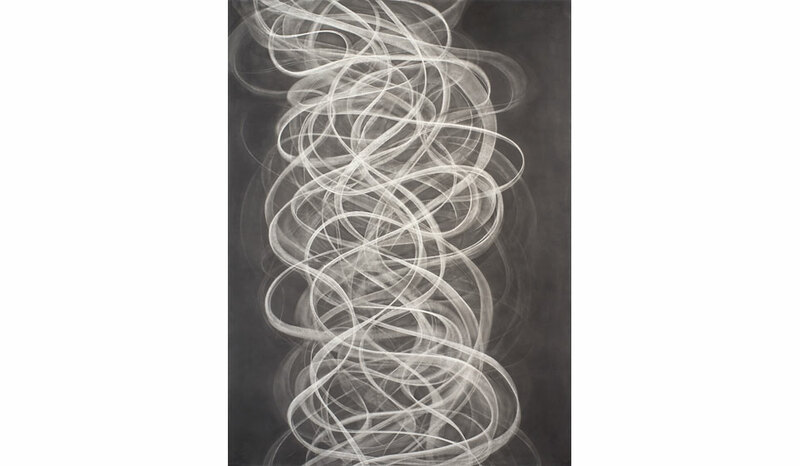 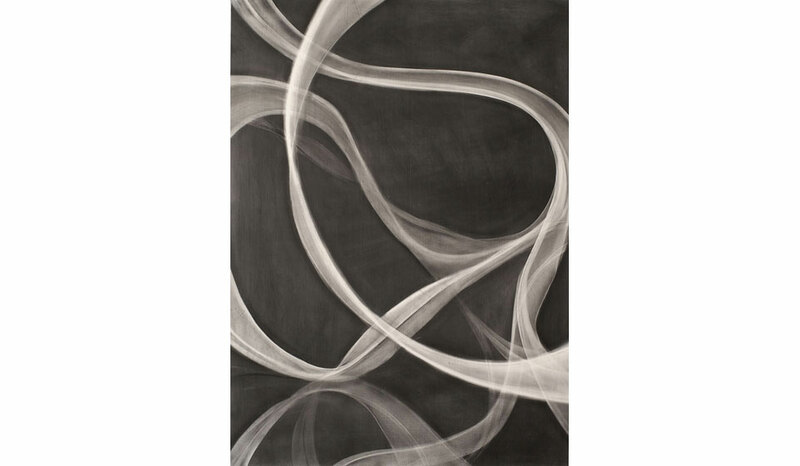 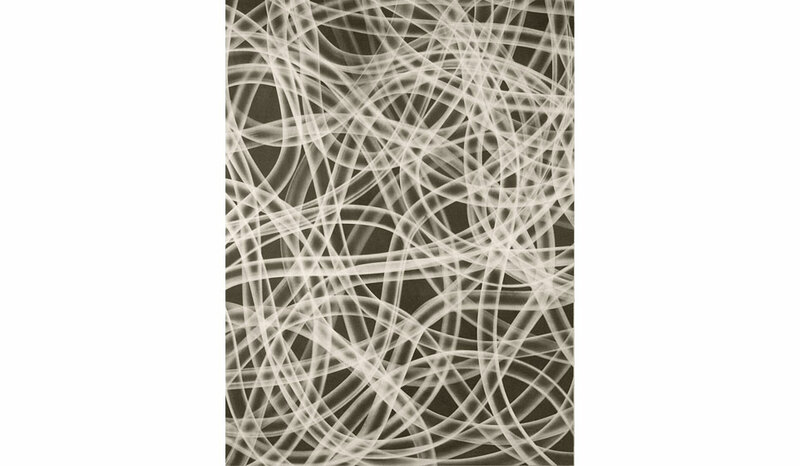 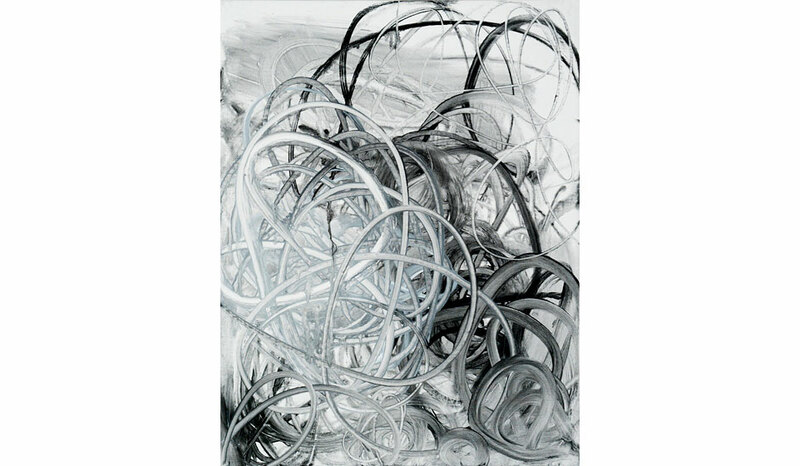 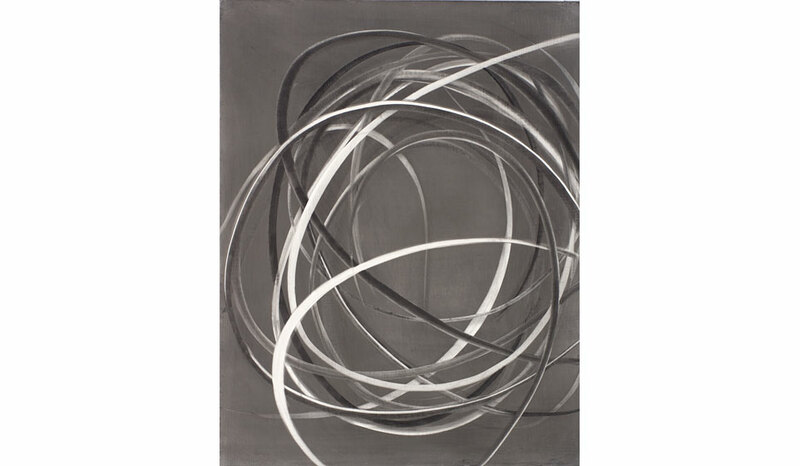 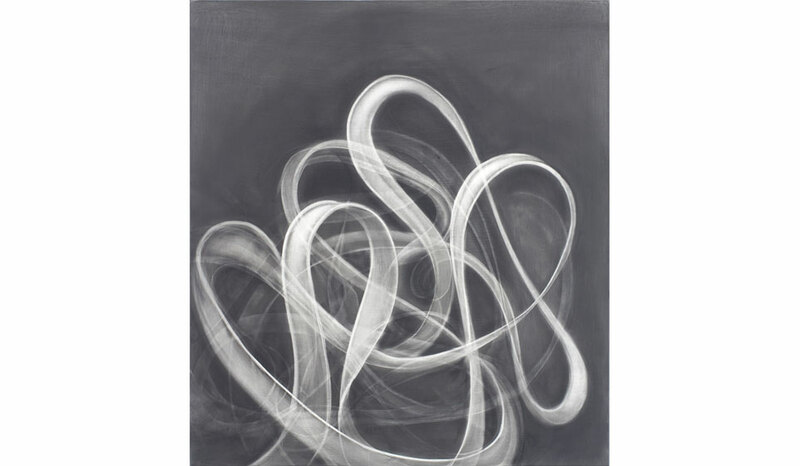 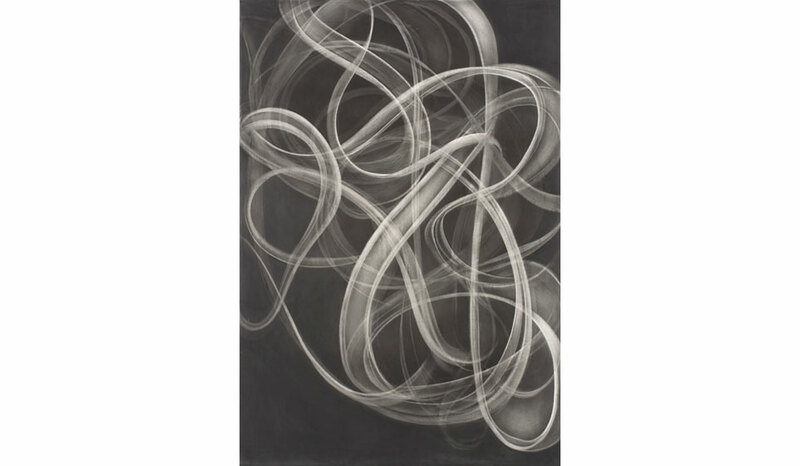 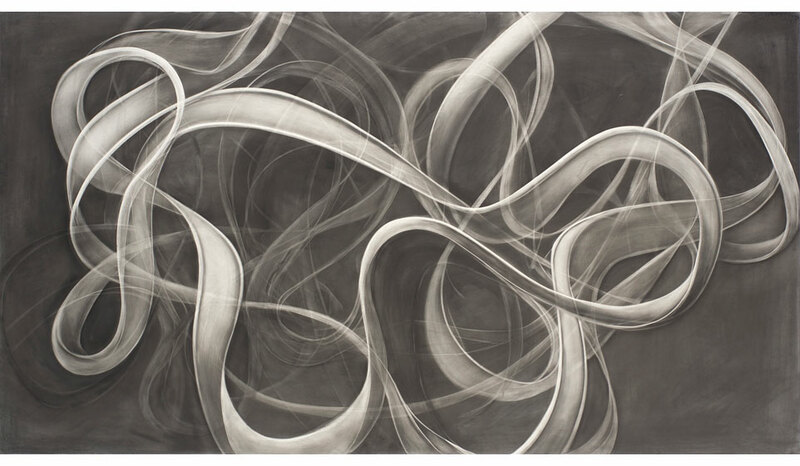 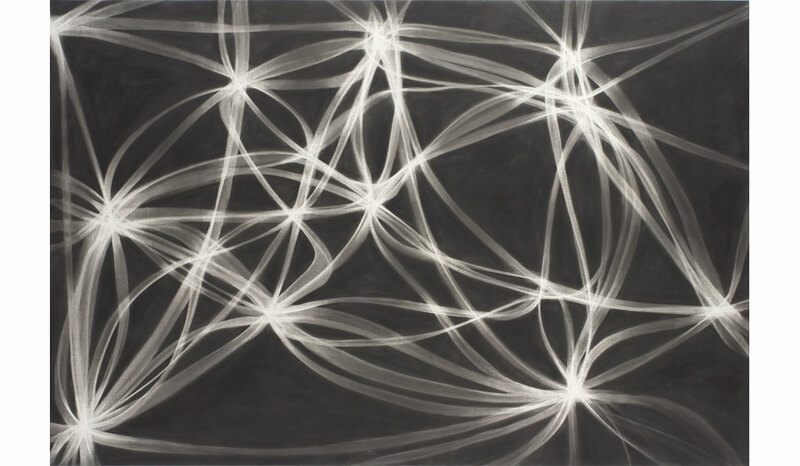 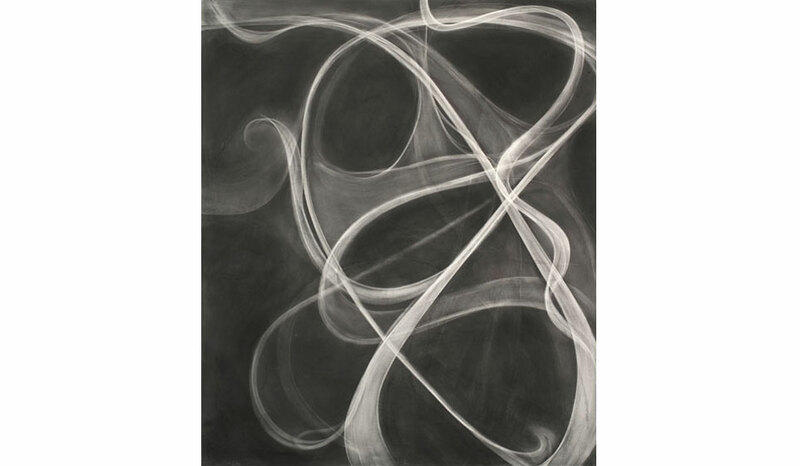 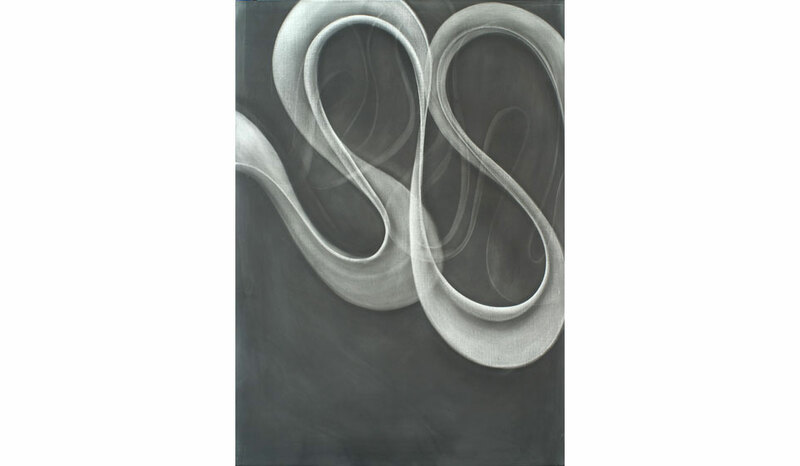 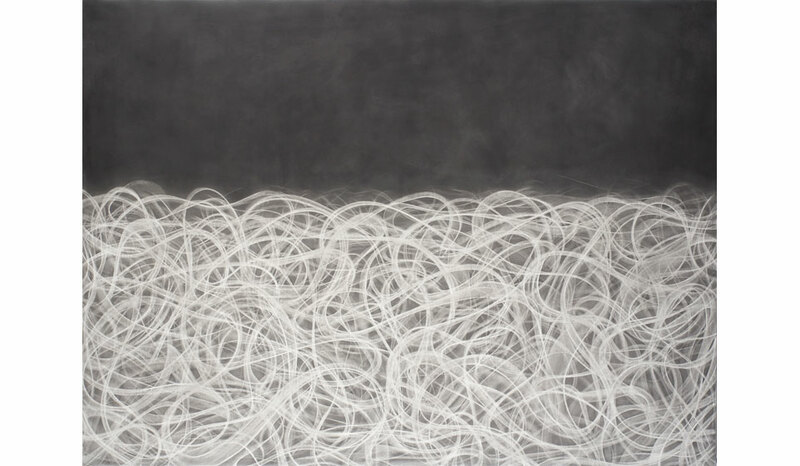 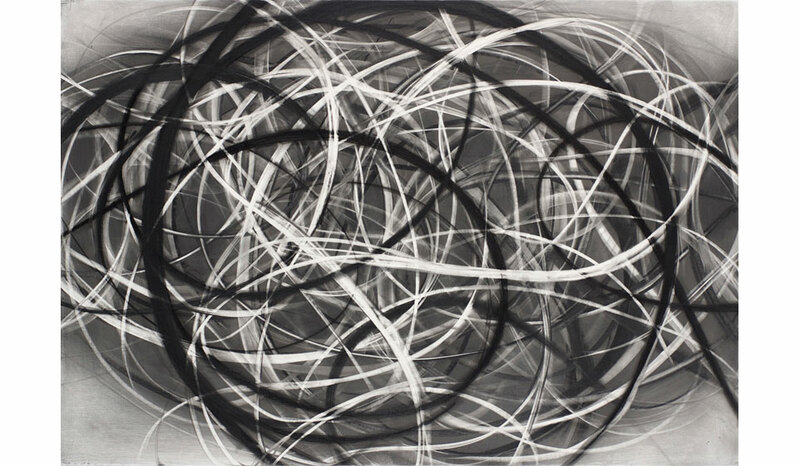 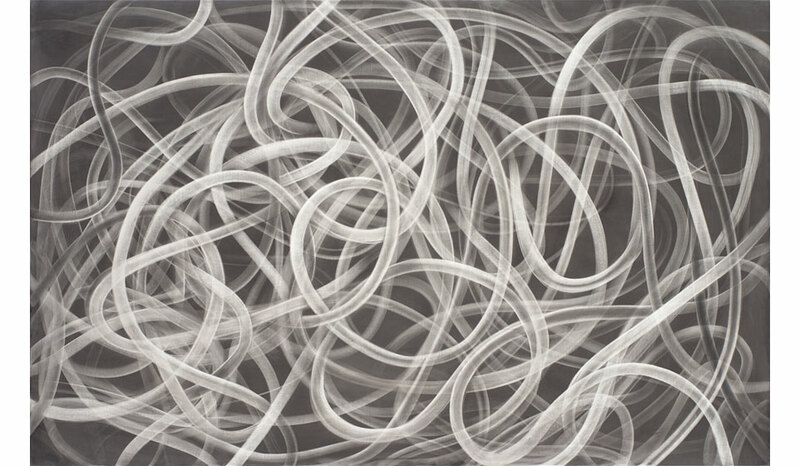 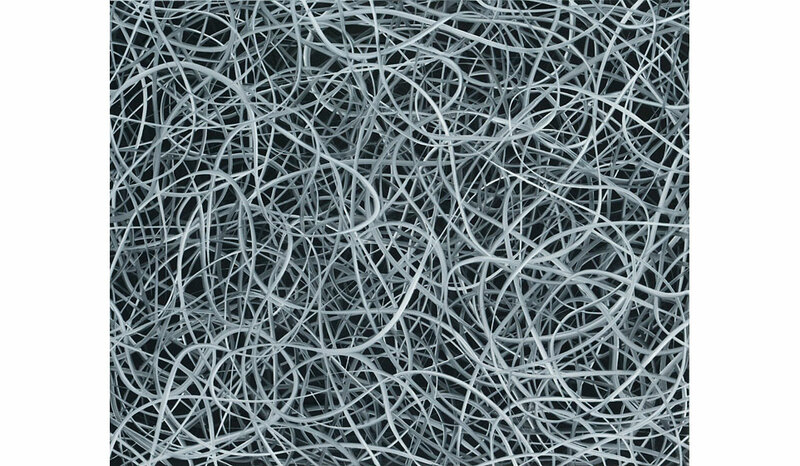 The coiled lines of his black and white compositions suggest volume, movement, and growth. 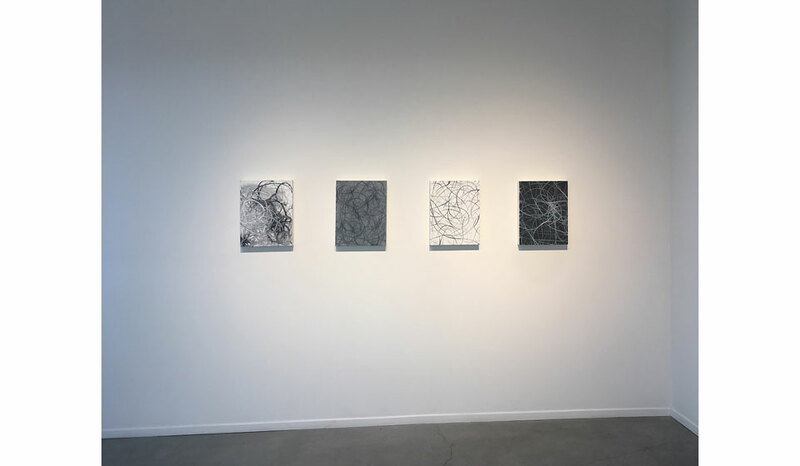 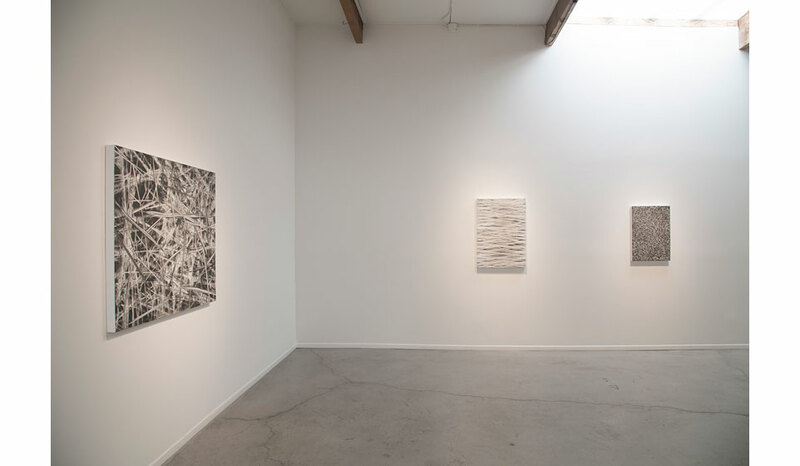 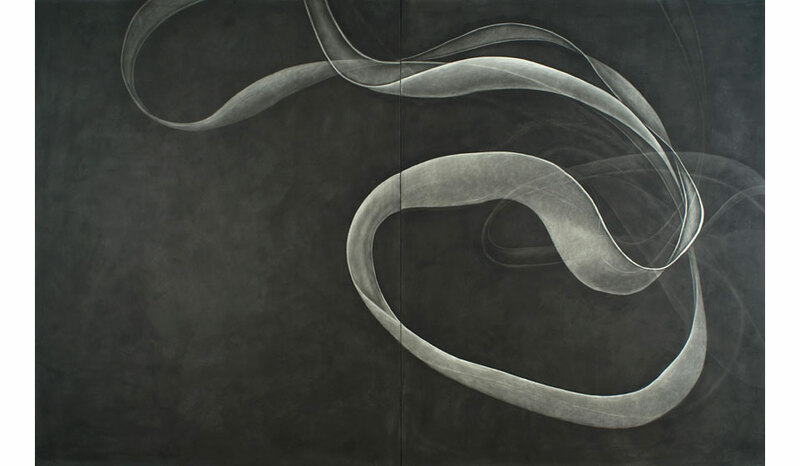 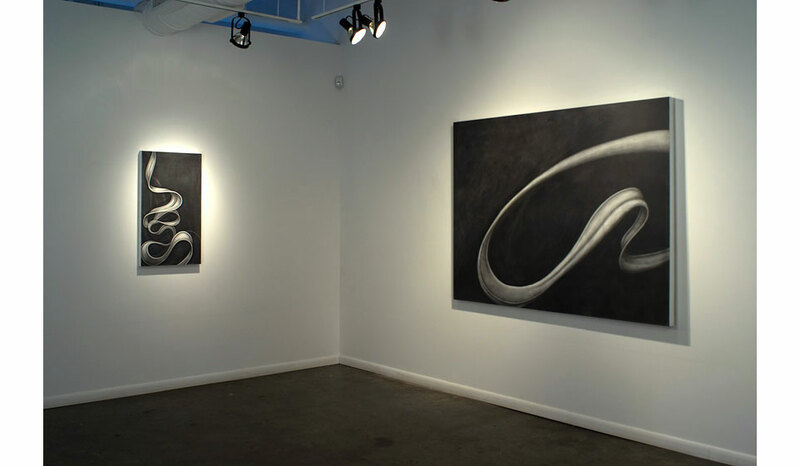 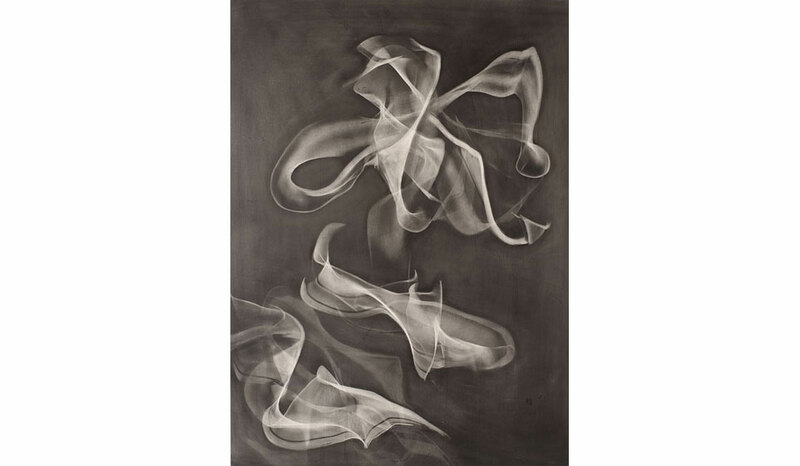 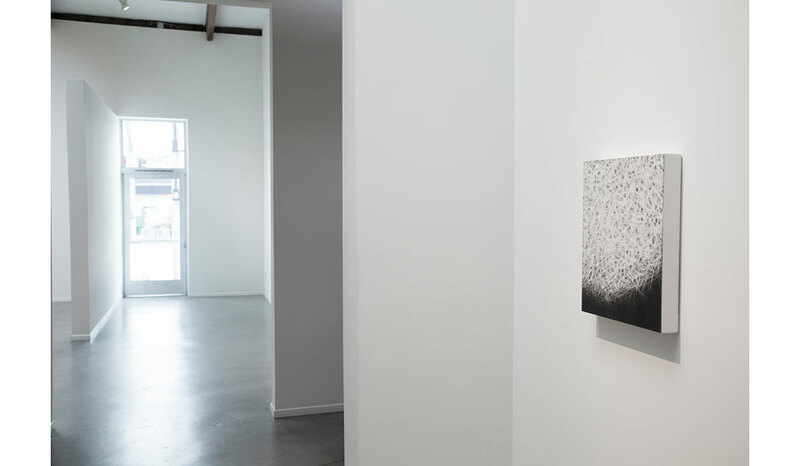 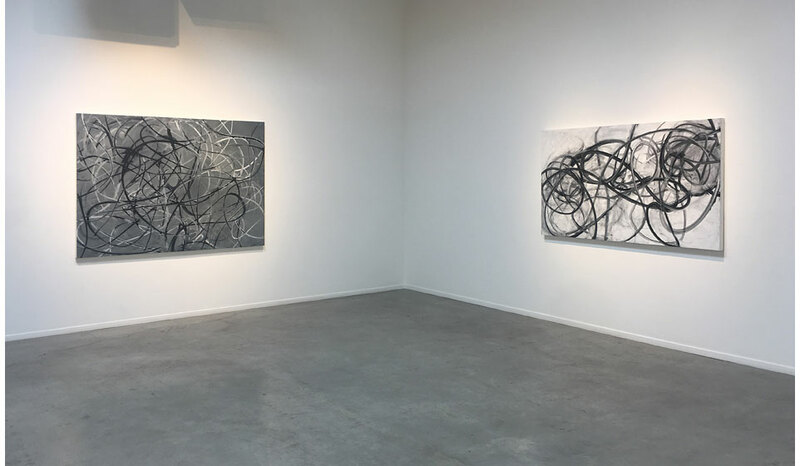 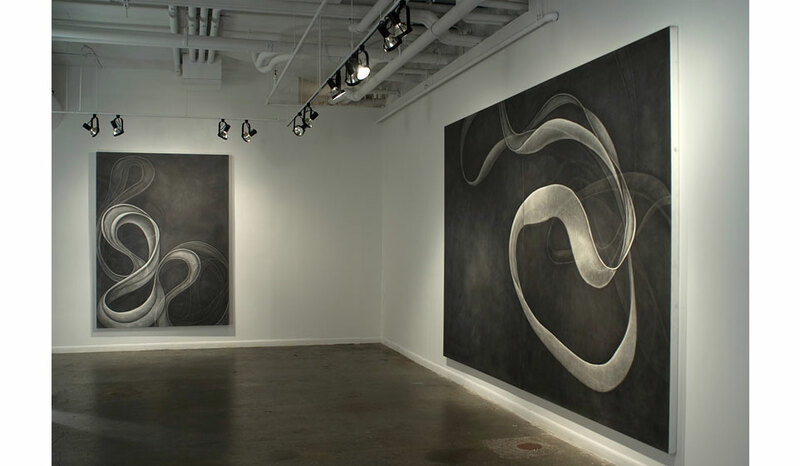 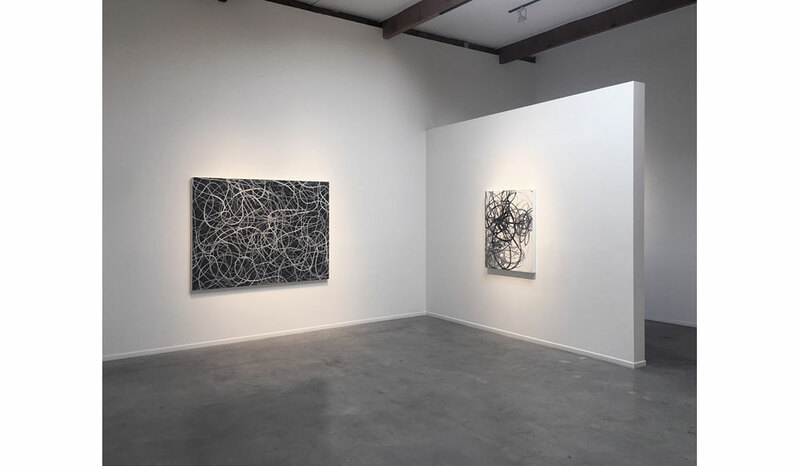 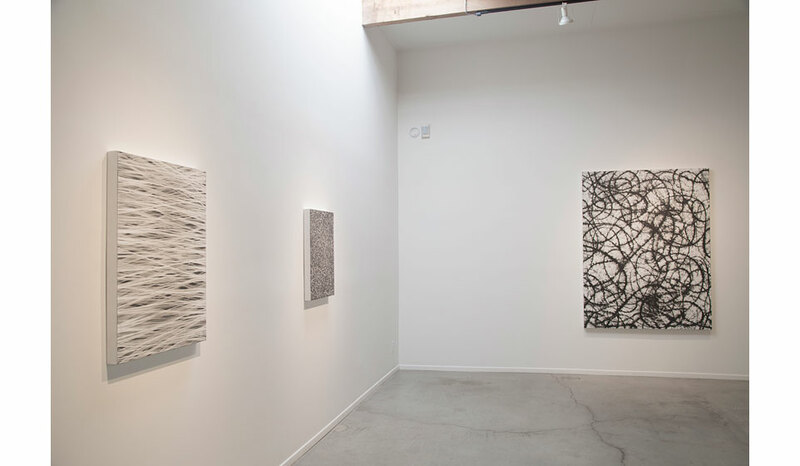 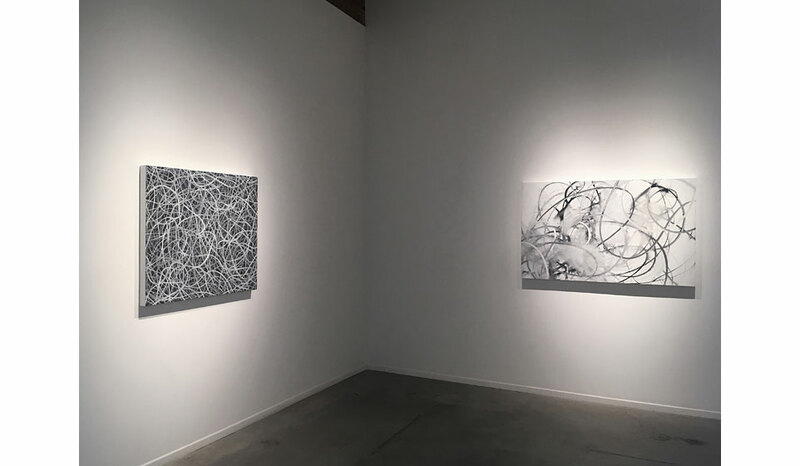 Sheinkman builds up his canvases and drawings in layers, working into graphite to create a visual effect of curvilinear forms moving through space. 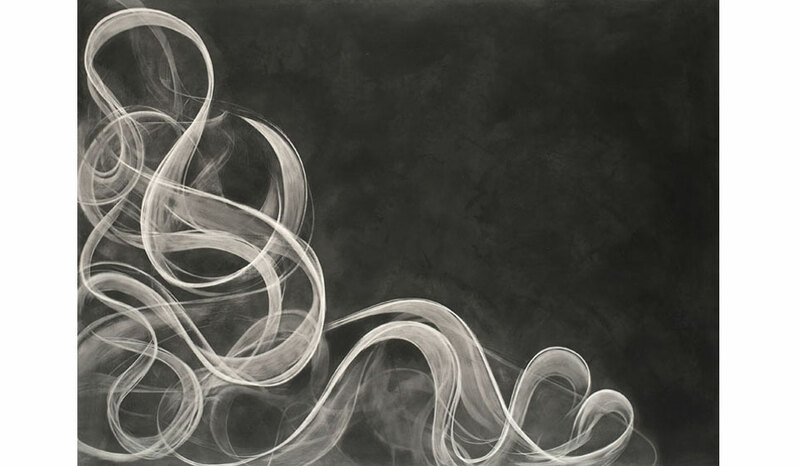 Sheinkman was born in New York in 1963 and attended Princeton University. 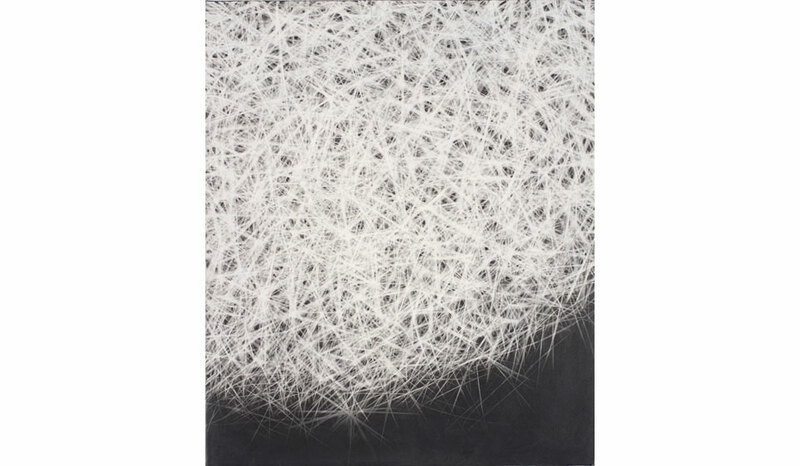 His work has been reviewed by many publications, includingArt in America, The New York Times, and The New Yorker. 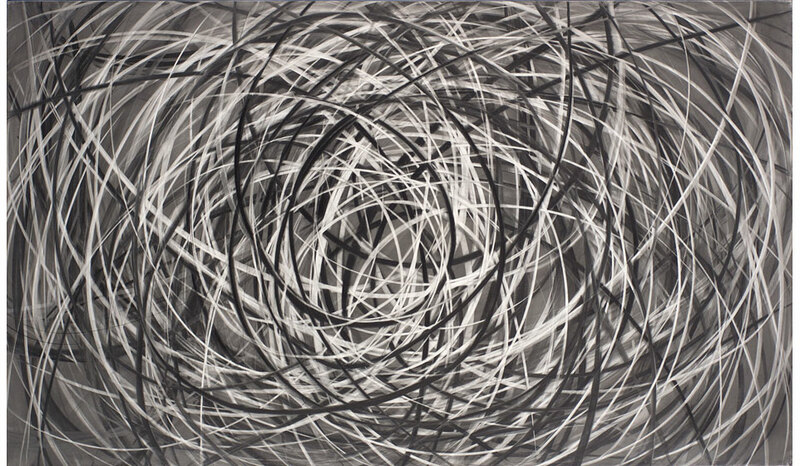 He has exhibited regularly in the United States and abroad for over two decades, and museums that include his work in their permanent collections include New York's Museum of Modern Art, Metropolitan Museum of Art, and Whitney Museum of American Art, the National Gallery of Art in Washington, D.C., and the Museum of Fine Arts Houston. 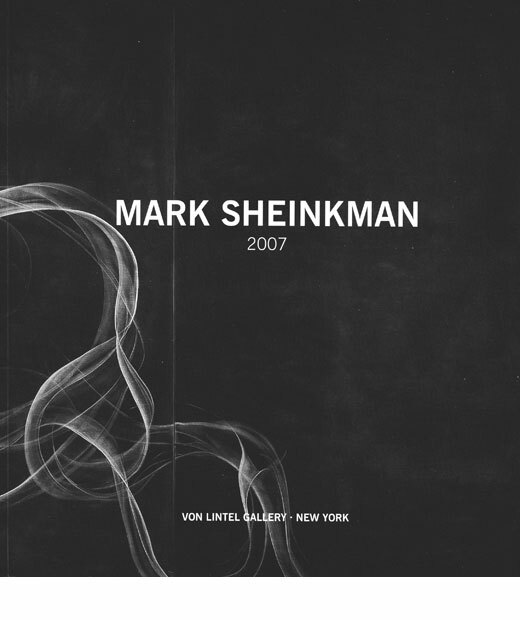 Sheinkman lives and works in New York City.